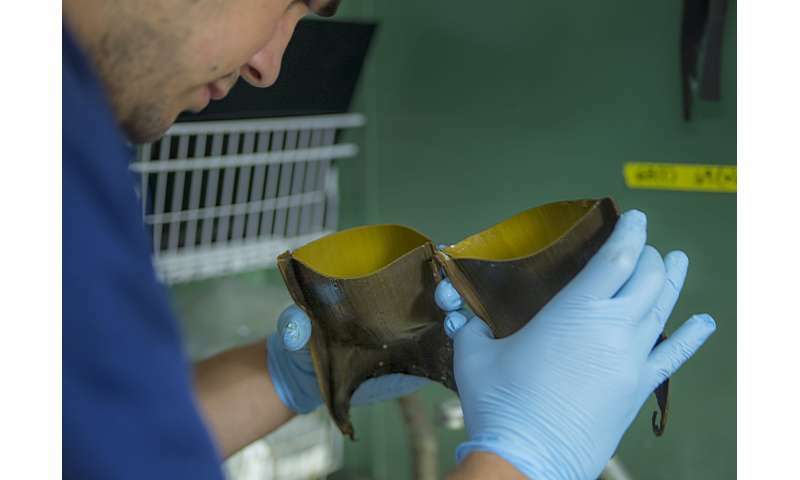 Some deep-sea skates—cartilaginous fish related to rays and sharks—use volcanic heat emitted at hydrothermal vents to incubate their eggs, according to a new study in the journal Scientific Reports. Because deep-sea skates have some of the longest egg incubation times, estimated to last more than four years, the researchers believe the fish are using the hot vents to accelerate embryo development. This the first time such behavior has been seen in marine animals. 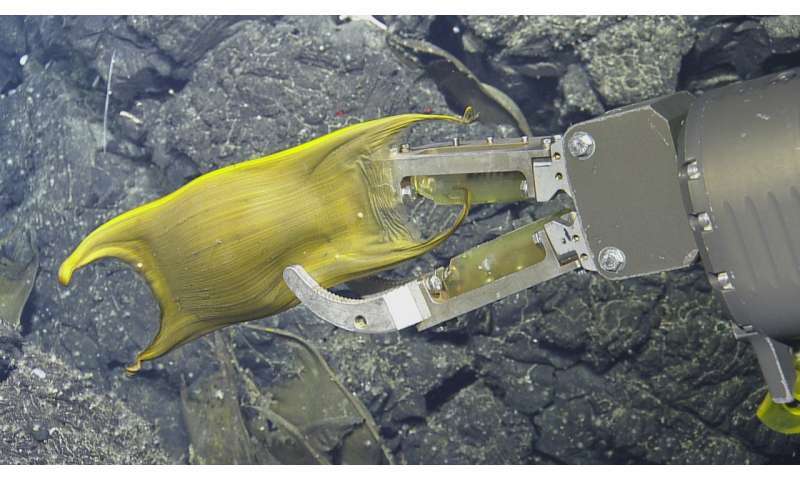 The researchers found 157 egg cases in the area and collected four with the ROV's robotic arm. DNA analysis revealed that the egg cases belonged to the skate species Bathyraja spinosissima, one of the deepest-living species of skates that is not typically thought to occur near the vents. 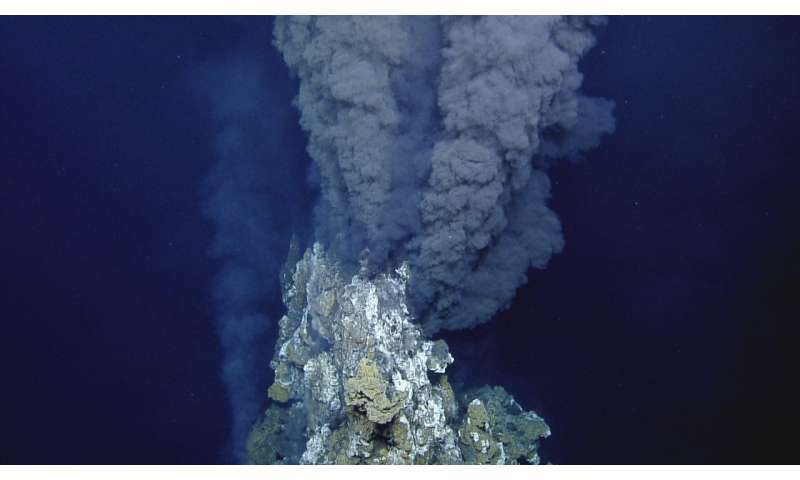 The majority—58 percent—of the observed egg cases were found within about 65 feet of the chimney-like black smokers, the hottest kind of hydrothermal vents, and over 89 percent had been laid in places where the water was hotter than average. The researchers believe that the warmer temperatures in the area could reduce the typically years-long incubation time of the eggs. While several species of reptiles and birds lay their eggs in locations that optimize soil temperatures, only two other groups of animals are known to use volcanically heated soils: the modern-day Polynesian megapode—a rare bird native to Tonga—and a group of nest-building neosauropod dinosaurs from the Cretaceous Period.